Why Are Auctioneers Ten Times More Likely To Be A Millionaire Than The Average Joe? 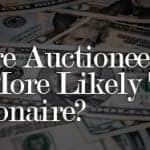 In his book The Millionaire Next Door Thomas J. Stanley found that auctioneers are 10 times more likely than average folks to become millionaires. Why is that? 10 Tips For New Bloggers. What Are Some Things I Should Consider When Starting A Blog? 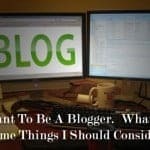 So you’re thinking about becoming a blogger. What are some things you should consider before you jump in with both feet into the blogging world? 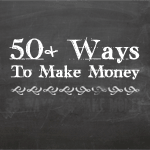 Here are more than 50 ideas for ways to make money. 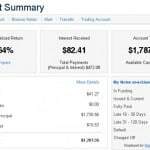 From maximizing current income, to making money on your hobby to creating a side business. What Should I Do If I Can’t Pay My Taxes? What Options Do I Have? 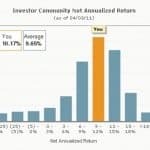 Tax returns are due on April 17th this year, and many people have already filed. What if you haven’t filed yet, and you’re not able to pay your taxes? What options do you have? 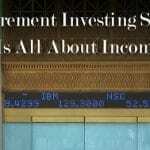 Your retirement investing strategy is all about income, and you’ll want your investments to be able to generate income at some point. The question is, how do you create that income? 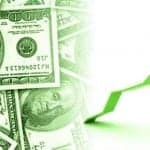 Today we look at posts from the past few years that involved creating side income, including posts from our ‘Ways To Make Extra Money’ series. 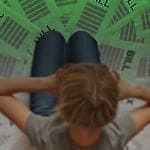 When you’re looking for ways to make more money, here are a few unconventional and flat out weird ways that people are making money. 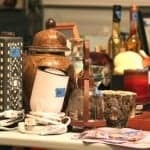 Having a garage sale is a big endeavor, one that needs serious planning. Here are some things we’ve done to help our chances of yard sale success. 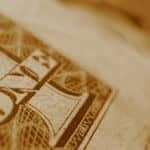 One Million Dollars: How Much Will It Buy In Thirty Years? My Lending Club returns have continued to improve since I started adding higher risk loans for people with lower credit scores, but good jobs and income. My Lending Club returns have continued to improve since I started adding loans for people with lower credit scores, but good jobs and income – and higher probability of paying off their loans. Details of what I’m doing here.